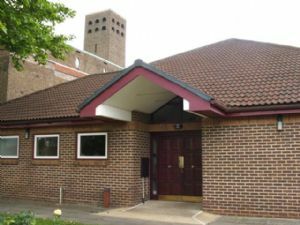 St Alban's has a complex of parish halls that are used by regular groups. Please click here to see our hall bookings policy and for details of how to make a booking. Our Halls are very well used and almost full to capacity. However, if you represent a recognised community organisation and would like to enquire if your organisation could meet in the Hall, subject to availability, please click here to give us details of your group's activities.